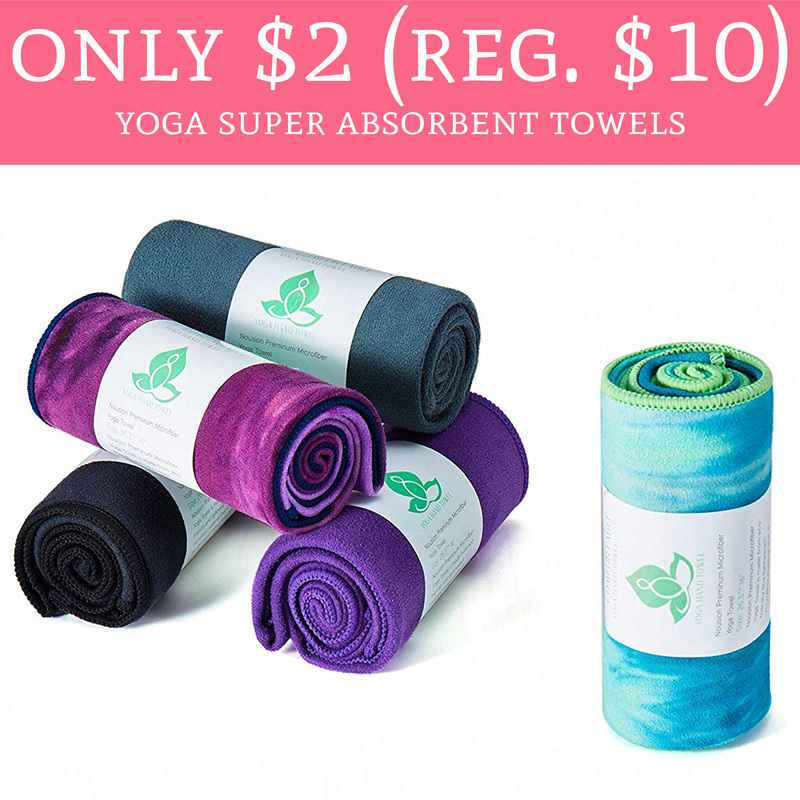 Hurry over to Amazon.com to order Yoga Super Absorbent Towels for as low as $2 (regular $10). 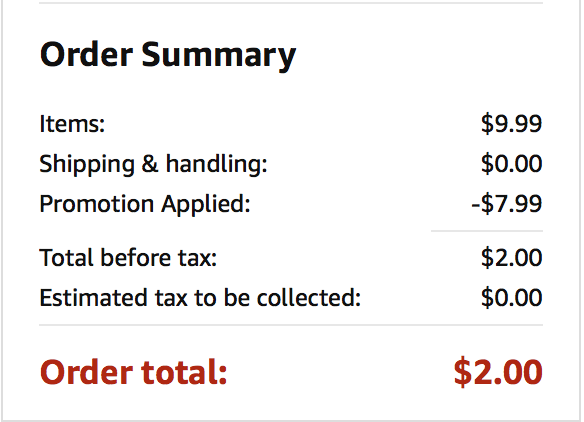 Plus, shipping is FREE for Amazon Prime Members. The yoga hand towels are currently priced at just $10 and during checkout use promo code KMGVHBLJ which will drop the price to just $2. Alternatively, you can also score a Yoga Mat Towel for just $4 (regular $20). Order yours here!